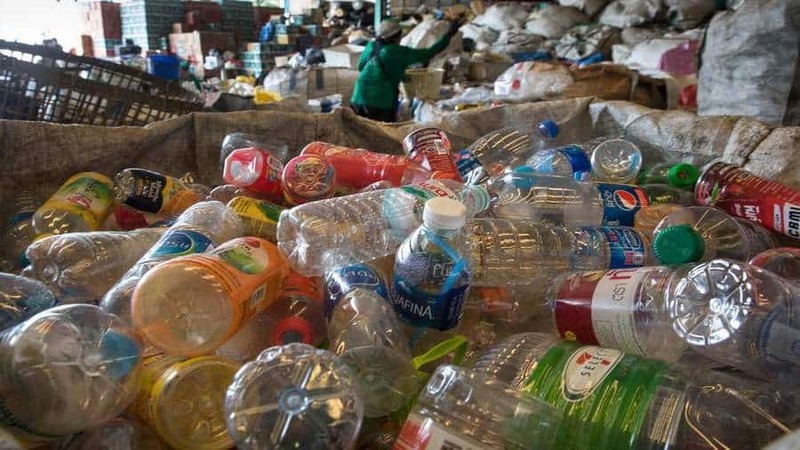 SWITZERLAND – Global food and drinks giant, Nestle has announced that it has partnered Veolia, the world’s leading resource management company to tackle plastics leakage into the environment and develop recycling schemes. The two will collaborate on waste collection sorting and recycling of plastic material, with an emphasis on flexible plastic packaging. The initiative which looks to enhance plastic recycling and prevent oceanic pollution will focus on eleven priority countries across Asia, Africa, Latin America and Europe. According to Nestle, the partnership will also explore technologies such as pyrolysis (which is capable to produce virgin quality plastic) to establish viable models of recycling in different countries. This strategic initiative forms part of Nestle’s strategy to increase the recycled content of its bottled water packaging to 35% and its overall product packaging to 15% by 2025. “Plastic waste is a challenge that requires an ecosystem of solutions all working simultaneously,” said Magdi Batato, Executive Vice President, Head of Operations, Nestlé. This partnership is another specific step to accelerate our efforts in addressing the critical issue of plastic waste. The partnership with Veolia follows a series of specific initiatives and steps to accelerate action to tackle plastic waste, in line with Nestlé’s commitment to make 100% of its packaging recyclable or reusable by 2025. Earlier this year, Nestle announced the partnership with Georgia based biopolymer manufacturer, Danimer Scientific develop biodegradable plastic bottles for its water business. The company will leverage on Veolia’s technology and expertise in plastic sorting and recycling to address the growing global plastic waste packaging issue. “I am very pleased and welcome the opportunity of this partnership with a global F&B leader like Nestlé, in the quest for a more circular economy of plastics,” said Laurent Auguste, Senior Executive Vice-President for Development, Innovation and Markets, Veolia. Our expertise in resource recovery and recycling has positioned us to tackle this issue with global brands and other value-chain actors, across all continents.